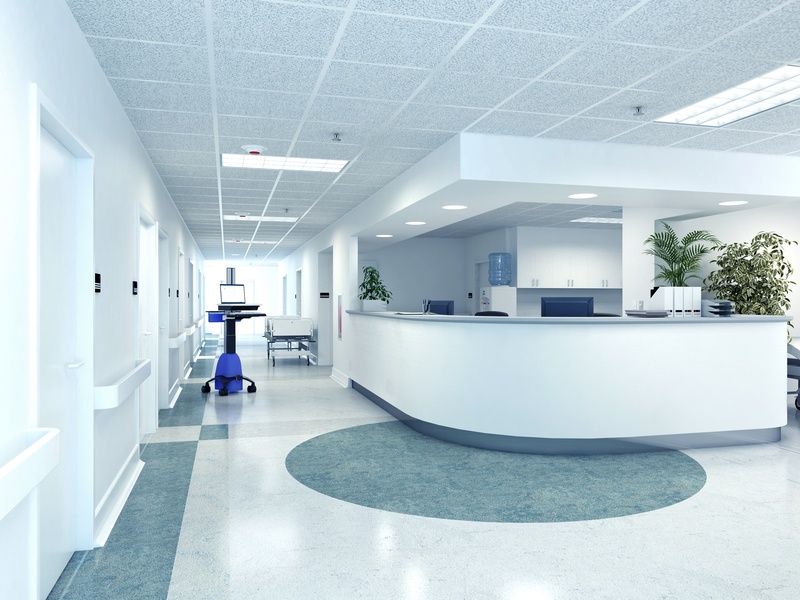 In a hospital environment, alarm fatigue is an increasingly prevalent issue. Alarm fatigue is the sensory overload when clinicians are exposed to an excessive number of alarms; this can result in staff ignoring alarms, particularly if different devices employ similar sounds or frequencies. Nuisance alarms are those not representative of a patient in danger but come from devices that don't allow configuration for non-critical circumstances. 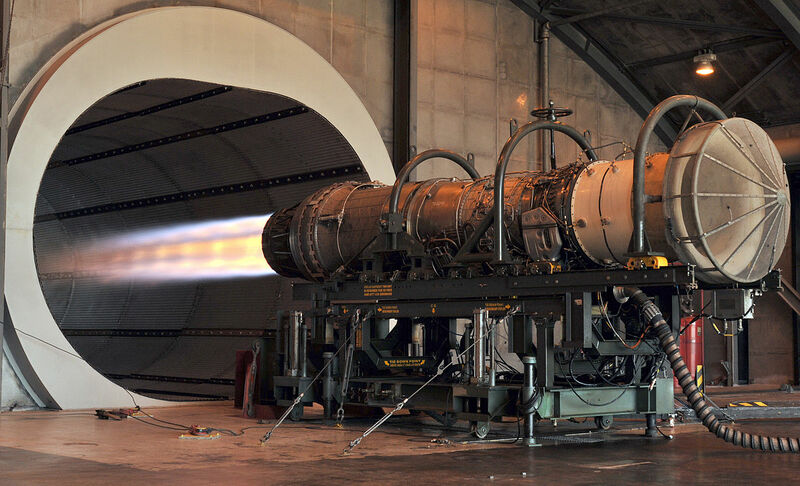 Test & Measurement application requirements are usually more rigorous than generic industrial specifications. Pressure measurement solutions for Test Stands require much higher accuracy, higher repeatability, and long-term stability. Durability and mechanical protection are often key specifications in these applications as well. USP 797 is the standard in place governing the sterile preparation of compounded pharmaceuticals. USP 797 covers the compounding of both hazardous and nonhazardous drugs with a focus on the protection of sterile compounds and environments from contamination. This standard is in place to ensure patient safety and reduce risks associated with compounding pharmaceuticals, including contamination, infection, and incorrect dosage. The standard helps to guarantee patients receive quality drugs free from contaminates. 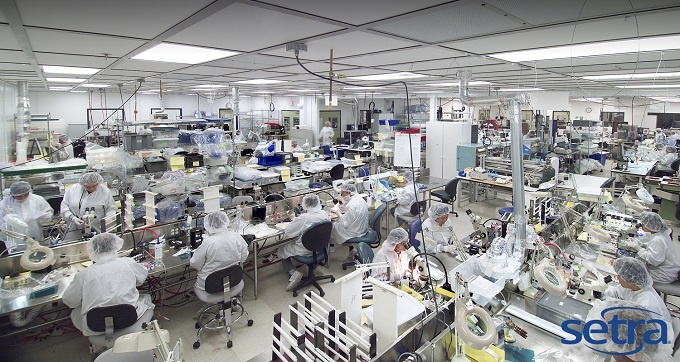 This standard applies to all pharmacies that produce compounded sterile preparations (CSPs); this includes pharmacies within hospitals, radio or nuclear pharmacies, chemo units, and operating rooms. 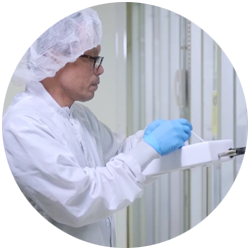 The goal of the standard is to prevent harm to patients resulting from microbial contamination, bacterial endotoxins, variation in the strength of ingredients, and chemical and physical contaminates. 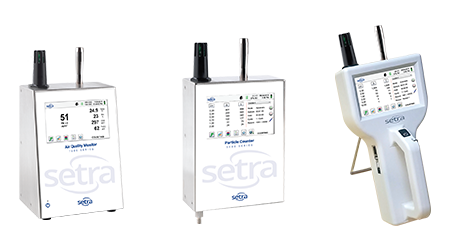 Setra FLEX Environmental Monitor helps to ensure safe and energy-efficient indoor environmental and ventilation control conditions for pressurized critical spaces. Compliance with the standards and regulations for monitoring and control of critical environments requires highly reliable yet easy to use products, and FLEX was designed with compliance of these standards in mind. FLEX is the highest performing and most flexible room monitor and controller in the industry. 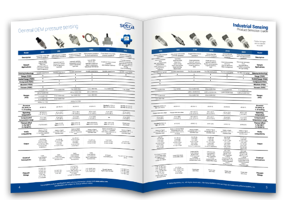 Setra’s latest innovation and addition to our extensive line of industrial pressure transducers is the Model AXD. 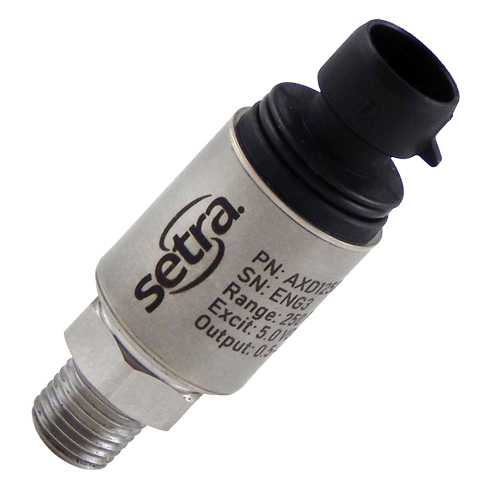 Coming in early 2019, the Model AXD is Setra’s most versatile pressure transducer yet. The Model AXD is for high performance applications where reliability and versatility are key, all at an affordable price.